Home > Blog > Creative Design > Why is Vertical Scrolling so Popular with Web Designers? If you’ve spent any time looking at website design trends in 2014 then you’ll be aware that this has been a big year for vertical scrolling. Vertical scrolling certainly isn’t anything new, but in recent times it’s started to play a big part in the way that we design and build websites. This has resulted in a big increase in single-page website design and a growing tendency to use fewer, longer pages which require the user to scroll rather than click. One of the biggest reasons for the popularity of vertical scrolling with web designers is the need to provide better user experience for mobile and tablet users. It used to be an unwritten rule that all important content needed to be included above the fold. This resulted in a tendency for websites to have landing pages with lots of links through to other parts of the site. The perceived necessity of getting everything into one screenshot meant that we started to see very cluttered, busy pages with lots of possible permutations for the user. Whilst this doesn’t cause too many problems for desktop users, those trying to access the site using mobile devices (without a mouse) are invariably going to become frustrated and leave the site. As we’ve started to think about single-page and long-page web design as a mechanism for higher mobile engagement we have seen another side-effect. Vertical scrolling enables users to present information in a much more engaging, flowing manner. It’s much easier for businesses to tell their story in a linear, compelling manner when the user is going to scroll through to a page of your choosing. In other words, vertical scrolling has become very popular because it allows us to tell stories in a much more engaging way. This in turn leads to higher conversion rates and better results for businesses and organisations. 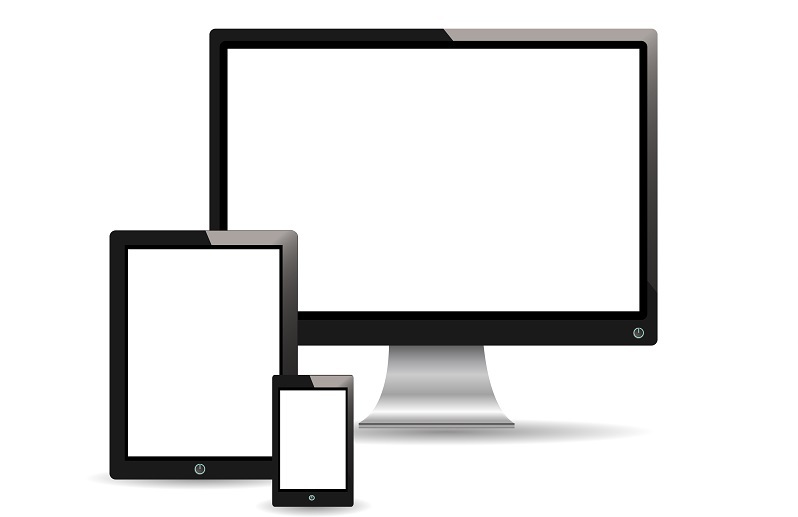 Vertical scrolling has helped us to deliver more successful websites. It is still very important to think about the structure of your landing pages. If a high percentage of visitors are coming from search engines and looking for very specific results then it’s very important to make that information as accessible as possible. Burying it at the bottom of a series of pages is not a good way to keep your visitors happy, even if you think the content narrative is strong. Whilst vertical scrolling is a very enjoyable way to browse a website, particularly on a mobile device, a broken website is never much fun to use. If your content doesn’t display properly then this needs to be addressed. Some creative agencies and start-ups have developed websites with very minimal content, designed to intrigue the user and draw them in further. However, this approach needs to be approached with caution and certainly isn’t appropriate for every business website.